It’s been five months since the opening of the 110,000-sq.-ft. Southern Nevada Recycling Center. 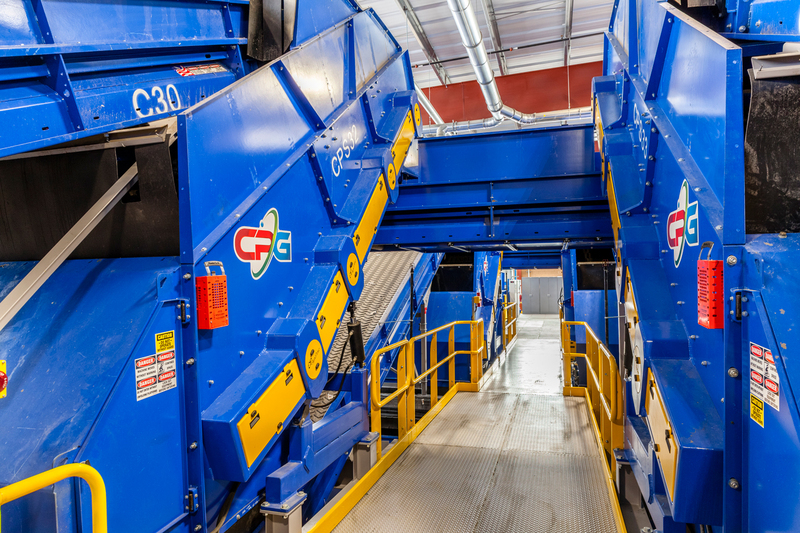 The $35 million MRF is capable of processing two million pounds of recyclable material per day, or 70 tons per hour, and is expected to double recycling capacity in the area. Overall, the facility has the capacity to process 265,000 tons on an annual basis. The facility features dual sorting lines, each with a capacity to process 35 tons per hour. The setup means that even if one line goes down, the other can keep running. Although the center will largely process residential recycling, it also has the capability to process commercial and industrial streams and is designed to adapt as the composition of the recycling stream continues to evolve. 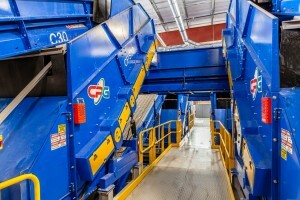 The setup at the Southern Nevada Recycling Center includes five optical sorters that use 2D and 3D technologies to make material separation decisions in milliseconds. The center’s recycling systems also provide operators with an automated, touch screen control system, as well as tablet-based capabilities that allow for real-time systems management and monitoring, data acquisition and remote access. The capability to run the system off remote human machine interfaces (HMIs) is a change from how previous systems have been run. From tablets—on or off site—the facility’s managers have the ability to do things like re-set screens, adjust sorters and change the speeds of motors. The MRF is owned by Republic Services Inc. CP Group designed and manufactured the equipment. Waste360 spoke with a group of CP Group executives about the project and what they’ve learned so far in running the facility. The crew included President and CEO Terry Schneider; Vice President of Operations Mike Whitney; Lead System Engineer Patrick Nicol and Sales and Marketing Director Ashley Davis. Waste360: The MRF has been up and running now for a few months. What have you learned in the early days of its implementation? What’s worked well? Where have there been challenges? Nicol: The system is a powerhouse. Early on we had to bring in a bigger loader because the one we were using was not keeping up with the system. The portable touch screens are a hit. They allow plant managers to review and react to any event from anywhere in the plant. In terms of challenges, we’ve faced no big hurdles. The system’s capabilities allow us to run one line at a time, which was really helpful during the first few weeks. The startup and training went smoothly, thanks in large part to Republic Services. Waste360: How much material is currently being processed at the site per day? Nicol: It’s receiving approximately 550 tons per day. That’s about twice the weight of the Statue of Liberty. It’s been tested to process 70 tons per hour. And we’re achieving that with the system. Schneider: Republic continues to roll out new sectors of the City with automated recycling containers. The ultimate goal is to process 265,000 tons per year to handle the anticipated growth. Waste360: How has operation gone with the dual sorting lines? What has that functionality meant for the facility’s operation so far? Nicol: The dual line design gives Republic Services full flexibility in operating the facility. Each of the lines can handle both residential single stream and commercial single stream. That really helps with tip floor management. If you get a large volume of inbound commercial material, you can quickly change the processing to commercial single-stream on either line. Republic has complete flexibility to process residential or commercial material across either line. Waste360: What’s the experience been using the HMI mobile tablets in running the system? How has that worked relative to what was done before? Whitney: We’ve been using touch-screen HMI panels for some time. They allow operators to talk to the MRF. At the click of a button, the HMI can adjust the entire system based on a preprogramed recipe tailored for a specific environment. The Vegas system has seven fixed HMI panels and two mobile HMI tablets. The HMI tablets allow operators to move freely throughout the facility, allowing them to control the plant from anywhere on site. This mobility also allows the operator to see the impact on the end product when an adjustment is completed. Since operators don’t need to go back and forth from the HMI to the machine to resolve issues, the HMI tablets save time. Waste360: What other technology has CP Group used to help MRF operations?  Whitney: The CP OIS (Office Interface System) is a SCADA (System Controls and Data Acquisition) package that provides full diagnostic readouts on the system that can be accessed by any computer. You can see run times, system efficiency, uptime, downtime, power consumption, belt scale tonnage, historical trends, a detail log of system activity (e-stops, etc,), and just about any other data on the system. This is a breakthrough. Basically, our OIS allows you to track anything that uses power. What’s more impressive is that our OIS dashboard is accessible from anywhere. Operators for the Las Vegas system can view full system metrics from any computer since the system is web-based. They can also view this data on any cell phone through the phone app we’ve developed. Our OIS literally puts the system in the palm of your hand. The Vegas system is the first in the country to have this level of technology. This kind of access to vital information allows the operator in Vegas to identify issues quickly and make system adjustments, retrain employees, or apply preventive maintenance processes. Nicol: A web accessible site allows management to remotely access daily dashboard reports. Davis: We’ve really been able to streamline the system in terms of maximizing both single stream and commercial lines. Patrick worked with Republic Services to optimize their operation by bypassing certain equipment when processing commercial material, eliminating the need to run equipment that is not necessary. This is a vital component to the system’s efficiency and versatility. We’re proud of this design element and it is something we will be incorporating into our systems in the future. Waste360: What lessons have been learned here that will be applied in installations elsewhere? Whitney: Higher demand means facilities are going to be larger than before. The challenge is to minimize design and find improvements. We have around 200 electric motors that had to be wired. We will look at how to streamline the installation process of those. Another lesson learned is how to be prepared to start a system like this and [coordinate] with our clients. We did this entire installation in 19 weeks. To put in this system in the short time we had is a huge accomplishment for the company and it’s something we will be able to build on when we install smaller systems. We will be able to do those in much shorter timeframes. It’s also changed a lot of how we are building things out in our shop. We’re looking at more modular platforms and modular conveyers. We will be able to go through engineering much more quickly. Waste360: What was your experience in working with Republic Services? Nicol: The Las Vegas facility was a huge project for Republic and for us. We are very proud this project has gone so smoothly. We’ve had a longstanding partnership with Republic. We think they are a fantastic company and we look forward to partnering with them on many future projects. More immediately, we look forward to working with Republic in facilitating tours to showcase the Las Vegas MRF at Waste Expo this year. Waste360: What’s in the future for CP Group? Schneider: We’re continuing to design systems to be more flexible as material streams evolve. We’re committed to designing systems with maximum flexibility, allowing plants to adapt to the ever-changing material stream. The Las Vegas system is a great example of this. In addition to equipment development, we’re continually improving the high-tech elements of our MRFs, like our OIS SCADA system, which gathers system information for use by operators, allowing them to access system-wide data in a user-friendly interface via both fixed and mobile panels. Davis: We design systems to last because we see our customers as partners. Providing services and support for the life of all our systems is a part of that.  We stand behind our customers to ensure their needs are met with the right equipment that will provide the best return on their investment over time as different market challenges arise and materials change.